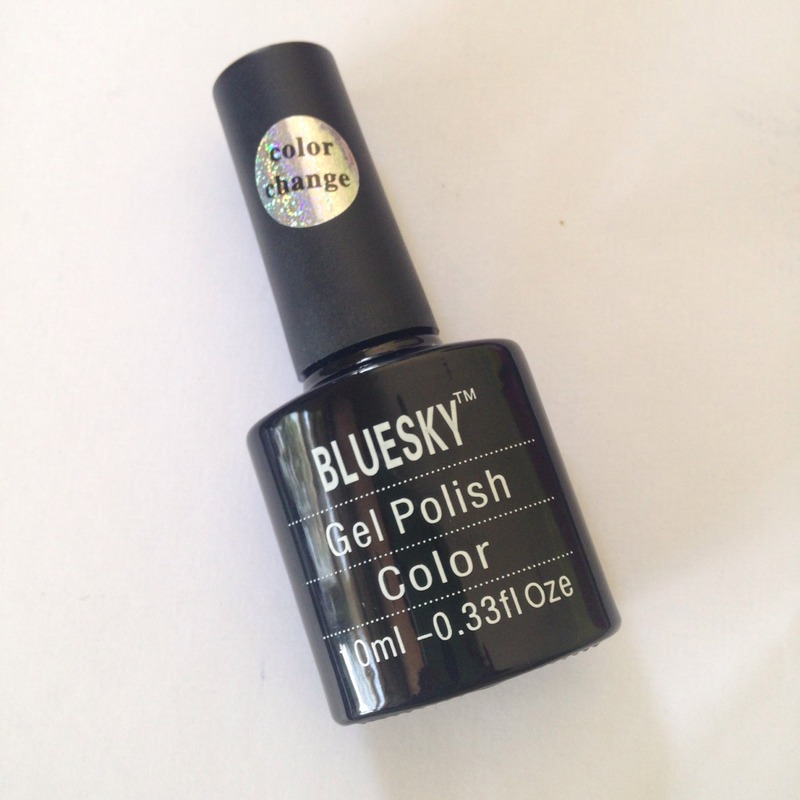 My new colour changing Gel Polish arrived today… Excited for some new nails tonight. I really hope they turn out like my manicure from Philly. Pics to follow!